In our 10th year of proven success, we have created robust practice areas of software development to train, mentor, oversee and deliver enterprise-level applications with top tier talent. 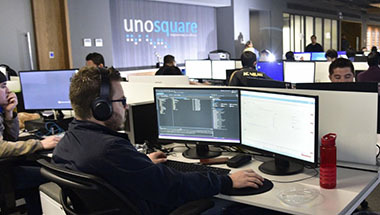 Our practice areas have documented best practices for each area as well as multiple internal Unosquare SME’s that oversee that the entire staff is up to date with the latest and greatest practices for each area in software development. I can’t sing Unosquare’s praises highly enough. They’re a pleasure to work with, and they’re great partners.